The Denture Studio are your denture specialists. By choosing to focus only on dentures, we’re able to offer you a dedicated personal service to ensure we meet your dental appliance needs. Obvious ‘false teeth’ are a thing of the past! 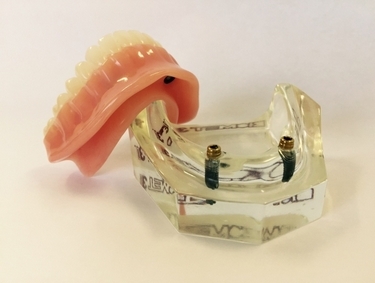 We believe that well-fitting, natural looking dentures are essential to your health, well-being and vitality. Derryn Brunton – Owner and clinical dental technician. 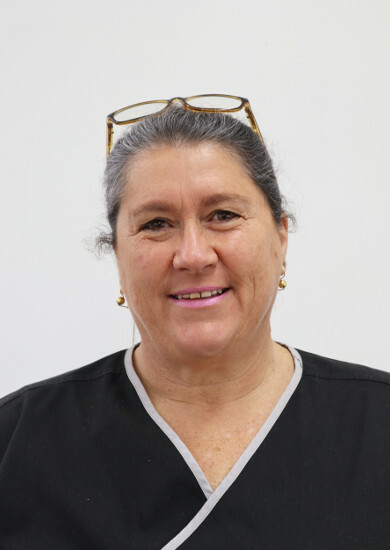 Derryn has been in the dental industry for over 35 years and prides herself on what she offers her patients. Dianna Boyce – Office Manager. 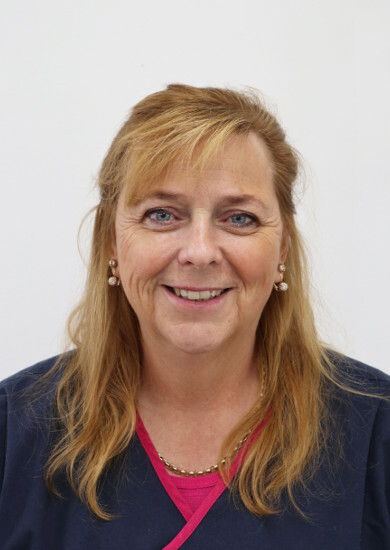 Dianna has been with the Denture Studio for the past 13 years. She runs the show and is here to help with any patient enquires. 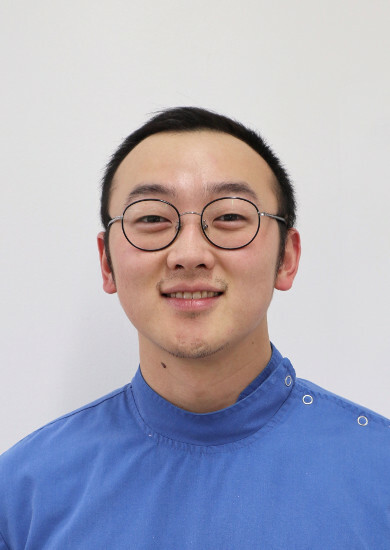 Jintak Jung (JT) – Dental Technician. 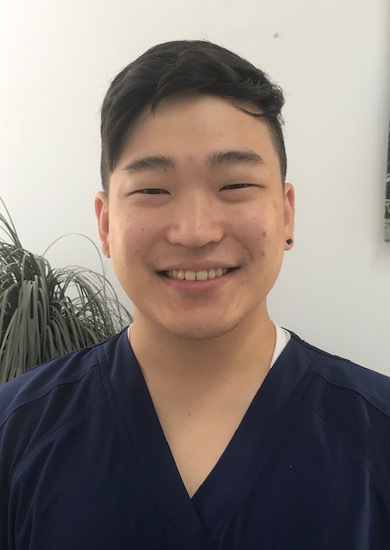 Dan Do – Dental Technician. Why choose The Denture Studio? or just fill out this form below and we will be in touch to discuss your requirements. 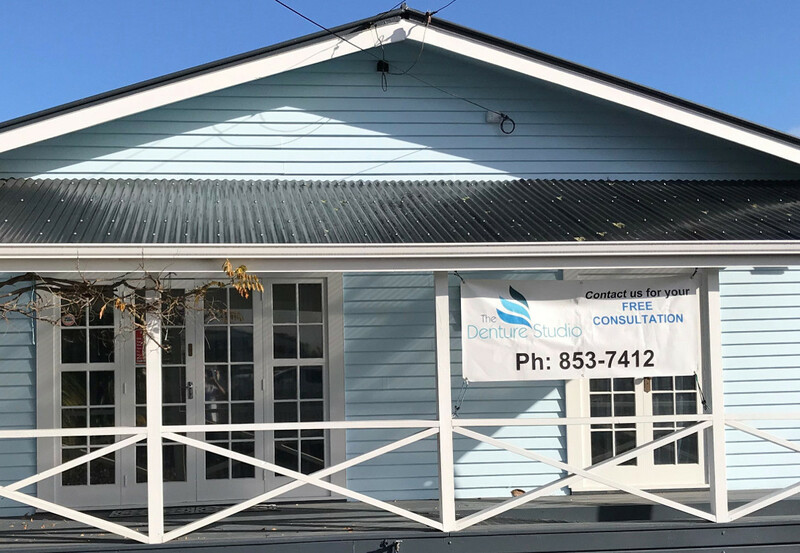 © The Denture Studio 2018 - website by KiwiSites.